We know you've got some good jeans, but it's time to give this denim one-piece a try. 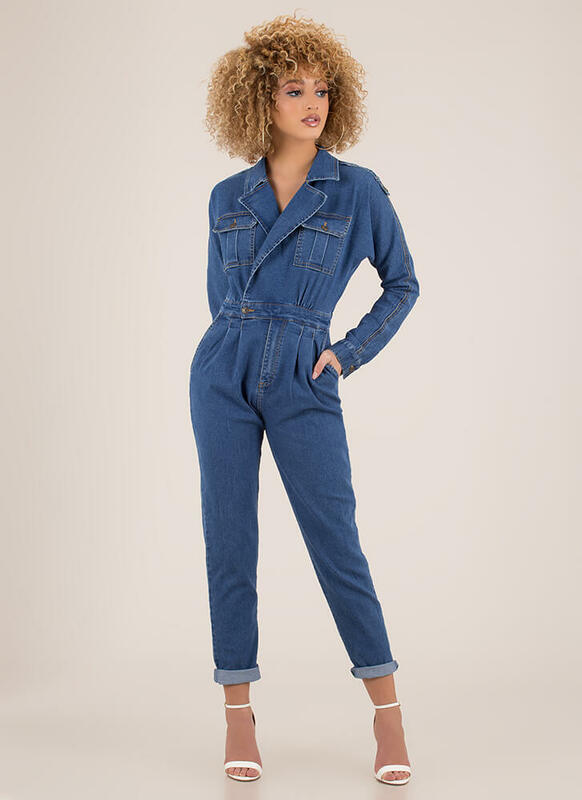 Collared, semi-stretchy, long-sleeved denim jumpsuit features a jacket-like top with notched lapels, a single button on the waistband, pleats and pockets at the hips, and slim boyfriend jean bottoms. 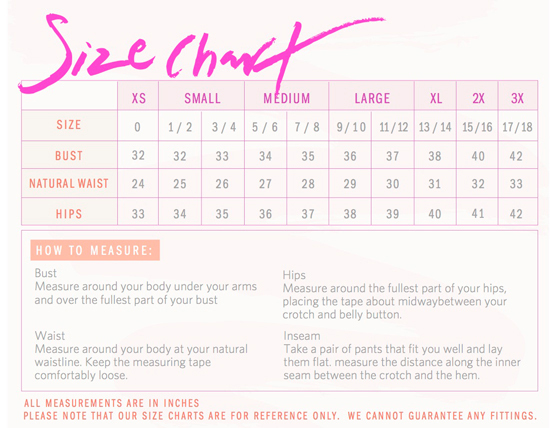 One-piece is finished with buttoned wrists and breast pockets with buttoned flaps.